Relaxed and looking forward to my favourite airshow of the year! 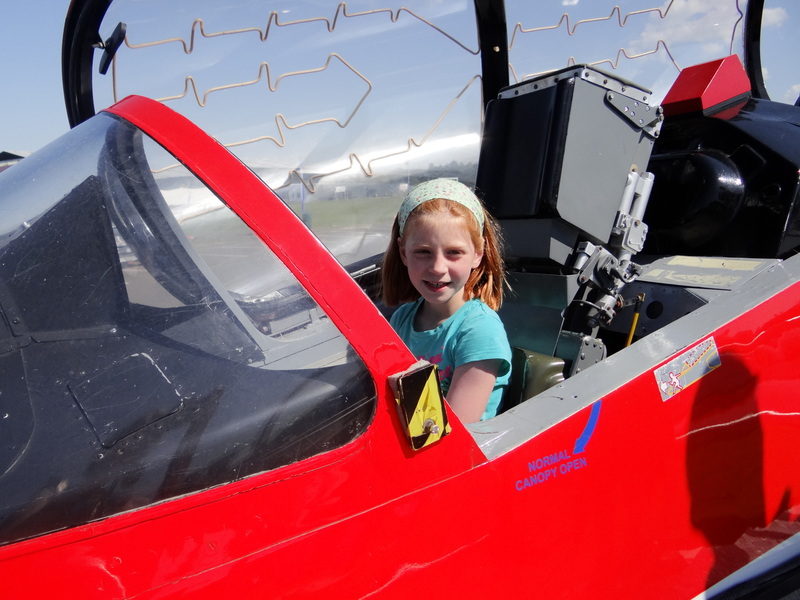 There’s only a few days to go to the Scotland’s National Airshow and I’m feeling quite relaxed – I wonder what I’m missing? That’s a regular feeling for display organisers. 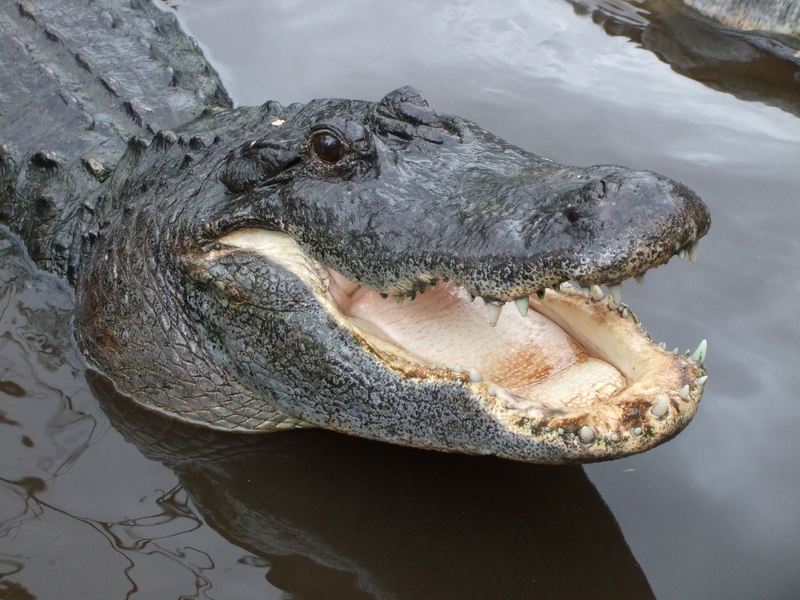 When everything seems to be going well and all your plans are working you begin to worry that you’ve missed something, or there’s a large alligator waiting in the wings to take a bite out of you. American Alligator in Florida, USA. As it is, I’ve checked, double checked and triple checked, and everything that I personally can do to make the day a success has been done (I think!). The display is planned down to the last minute, the Edinburgh airport and Archerfield airstrip plans are done and work (I hope!) and the display team plan is written and distributed to my team. 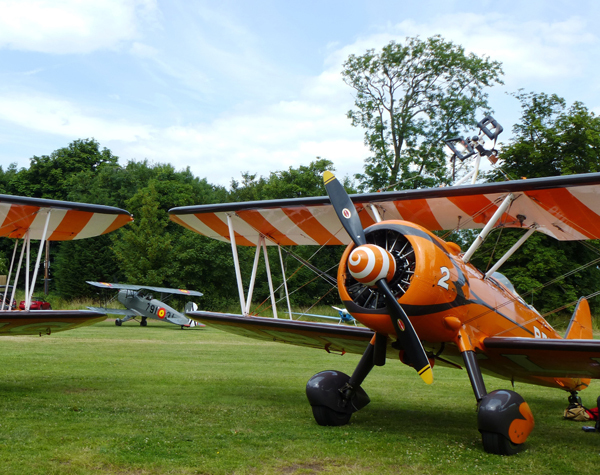 The Breitling WIngwalker’s Boeing Stearman aircraft at Archerfield ready for Scotland’s National Airshow in 2013. 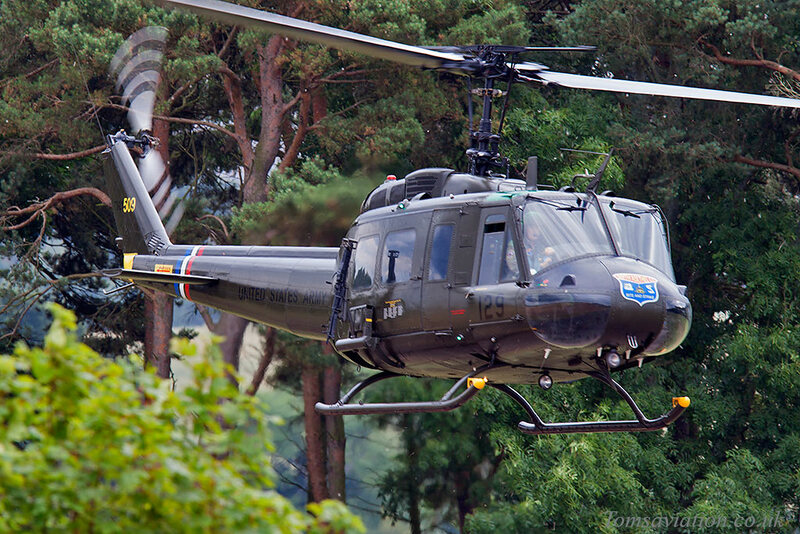 This year, visitors to the Airshow will have the chance to get up close to some helicopters: the OH6 Huey and Wasp, which will be parked in the show ground; and the Royal Navy’s Sea King and RAF Red Arrow’s Squirrel helicopters will be landing on the day. I am confident that Scotland’s National Airshow will be a great success. Anyway, that’s my musings today – I’ve not got a great deal to say because just about everything is done. I’ll be wending my way up the M6 next Thursday full of the joys of spring and ready for my favourite airshow of the year. I’ll write again when it’s all over. 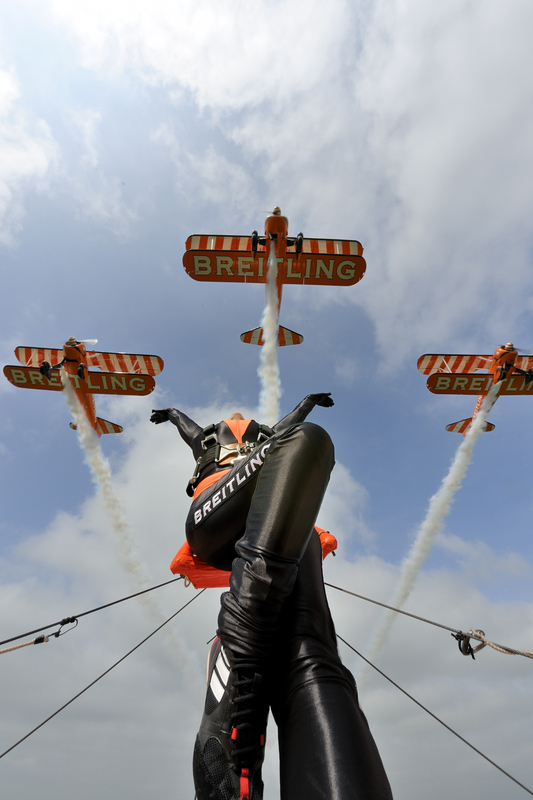 A guest post by Lydia Beadle (A.K.A Squid) from the Breitling Wingwalkers for Scotland’s National Airshow. I developed a need for speed and adrenaline at an early age, probably because I did lots of horse riding as a child. 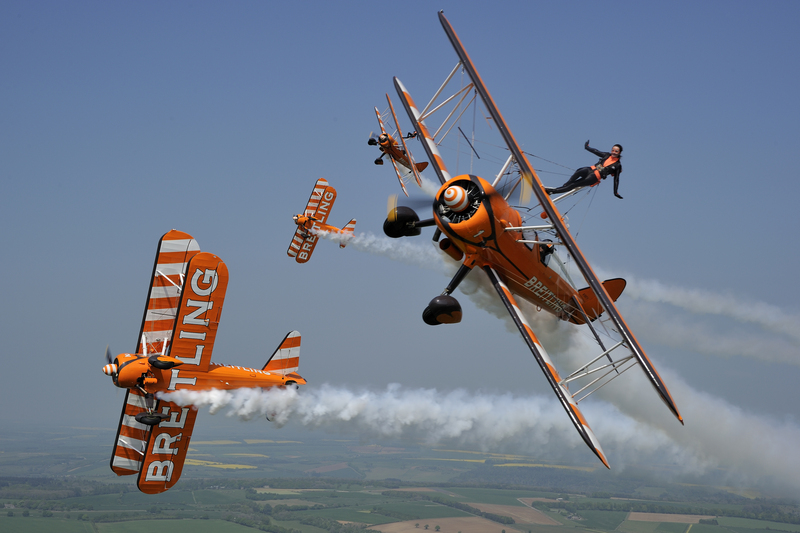 When I heard about the Breitling Wingwalkers vacancy, I jumped at the chance. Fulfilling my need for speed while creating beautiful displays is something I’ve always dreamed of! I was thrilled to get started. I have been amazed at how much work is involved in looking elegant on the plane whilst fighting against 160mph winds! My first flight was in pouring rain and strong winds, but even that didn’t put me off. I had grown up learning to take on any challenges given to me and the thrill of plummeting during the loop made me feel free as a kite. With the extensive worldwide travel and the support of an incredibly close team, being a Breitling Wingwalker is a certainly a dream come true! I have been in five European shows so far, and they have all left me on a high. I keep a journal for each show I perform in, so that I can remember how amazing each moment was. I’m looking forward to coming to East Fortune for Scotland’s National Airshow. Being a natural redhead and having family from Scotland, it will be lovely to come back and embrace my roots once more, especially because this time I’ll be enjoying a different view! 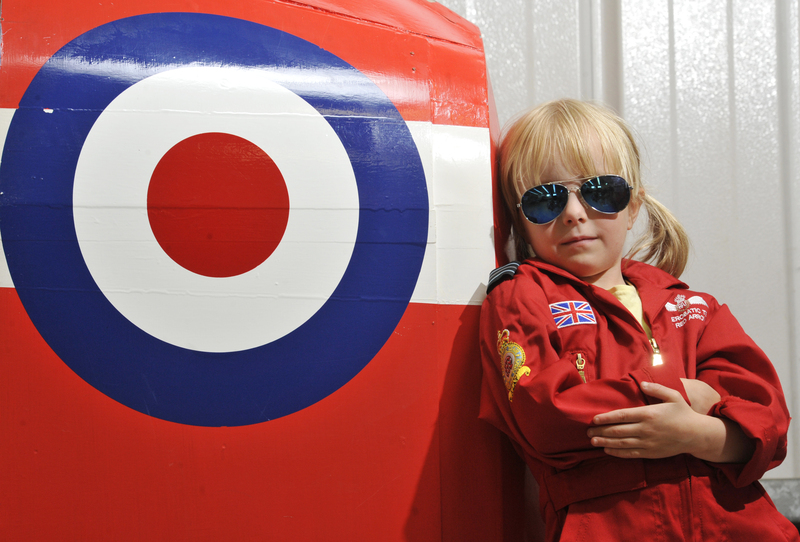 Here we are, less a month to go to Scotland’s National Airshow, and things are sliding into place. As I mentioned last time, we’re never 100% sure of our line-up until the day and there have been a couple of changes since my last blog. 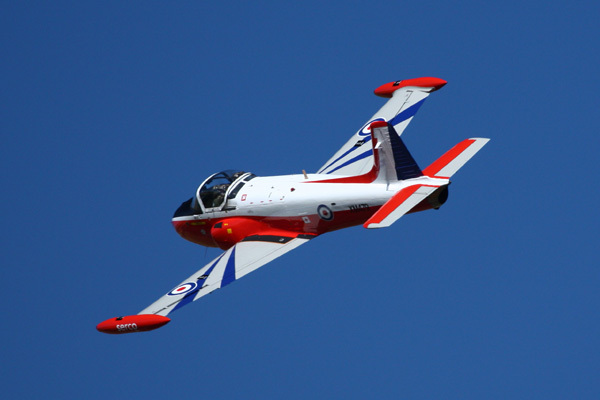 I have managed to secure the services of Newcastle’s Neil McCarthy and his lovely Jet Provost. 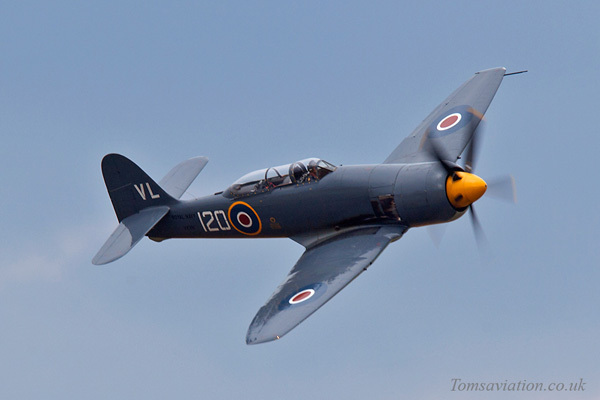 Neil is a great friend of the National Museum of Flight, East Fortune and has displayed here many times: he always produces the goods and I am delighted he will be part of the line up for what will be an exciting and varied show. I can now tell you all that the Royal Navy has confirmed the participation of the Sea King and the Sea Fury, so everything is in place and I can now go firm(ish) on the air display plan. 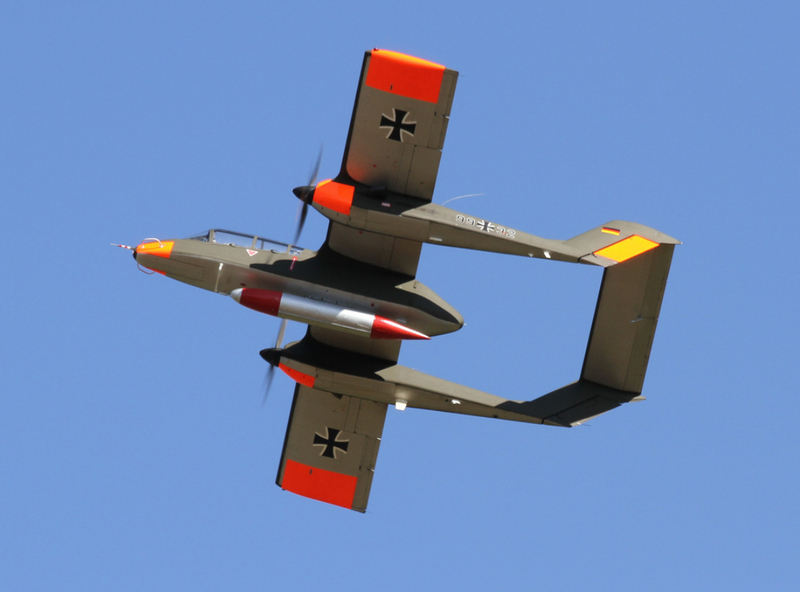 I’ve already mentioned that we are sharing a number of aircraft with the Sunderland show this year, and although this can complicate the planning we have been able to accommodate all the various requirements quite easily. My next job in the planning cycle is producing the co-ordination plan for Edinburgh Airport, to ensure we don’t cause too much havoc in their already-busy air traffic plot. Privately owned Westland Wasp at the Classic-Jet Air Show in 2003, similar to the Westland Wasp appearing at Scotland’s National Airshow on Saturday 26 July 2014. We plan to have a couple of helicopters inside the showground this year as ‘live’ static aircraft, and I’m glad to say we will have an ex-Royal Navy Westland Wasp and the OH-6 Loach. I always think it lends something to an airshow if people can get close to live aircraft and their crews. Crowds will also see the Royal Navy Sea King and Huey helicopters on the other side of the showground fence. The crowd should always have something interesting to look at when there aren’t aircraft actually displaying. 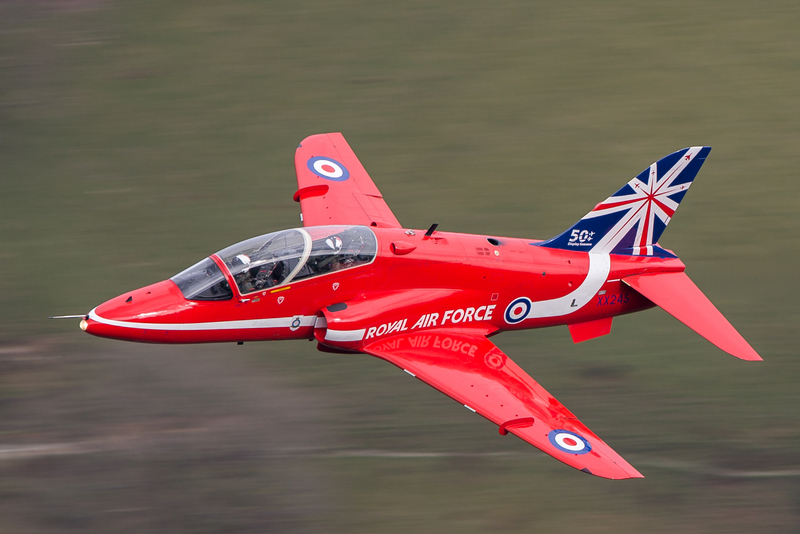 The Squirrel helicopter will also be landing, carrying RED 10, the RAF Red Arrows display supervisor, Squadron Leader Mike Ling. 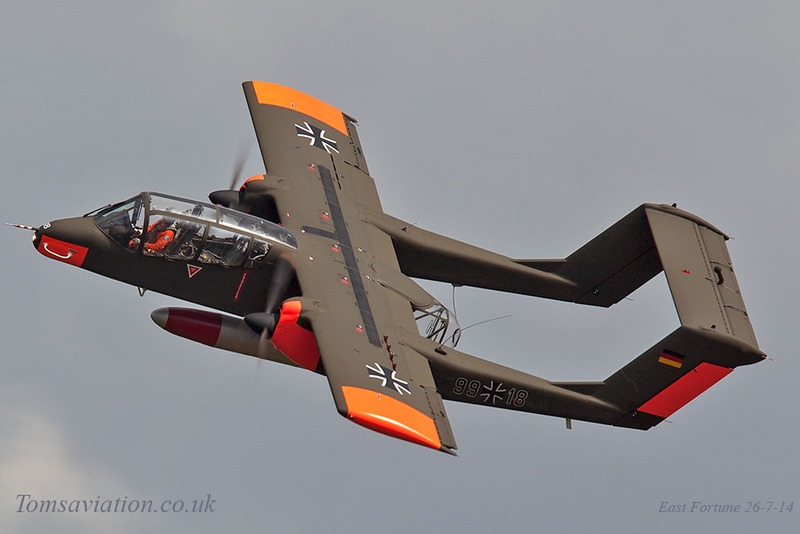 My second blog post is a bit earlier than normal, but I thought as I now know what fantastic aircraft we’ll be displaying at this summer’s Airshow, I’d like to share that information with you. I think we have the makings of a great display and I am already planning some great ‘theatre of the air’ moments. We had the initial Event Planning & Emergency Services meeting recently, the meeting that sets everybody concerned on the right path, and I think I’m right in saying that everything so far looks good. Thankfully, I only really have to worry about the flying display: I’d be completely lost if I had to sort out the traffic management or the visitor handling arrangements – I’m sure I’d make a total mess of it! 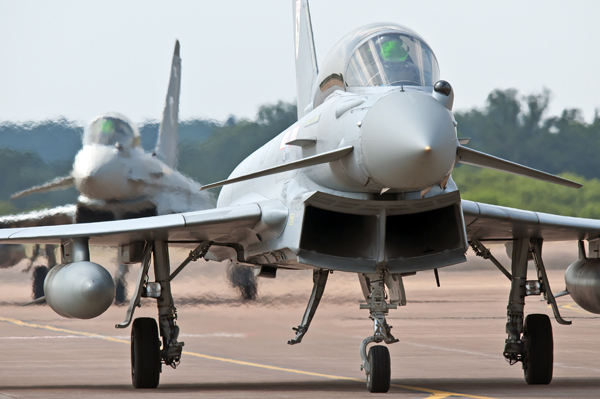 That’s it for today: this has been just a short message to let you all know that we are on track, and have some spectacular aircraft lined-up for you. All I ask of you all now is to keep praying for good weather. The Scottish National Airshow at National Museum of Flight, East Fortune, seems to arrive quicker and quicker each year – perhaps it’s an age thing, but I’m beginning to think it may be that I’m finally getting into the swing of Scotland. I’ve been quietly confident that we will be able to attract some decent aircraft to the airshow. RAF Red Arrows display with 50th anniversary new tail fin © Jamie Hunter. Well, I can now confirm that we have been very fortunate indeed with our RAF allocation. 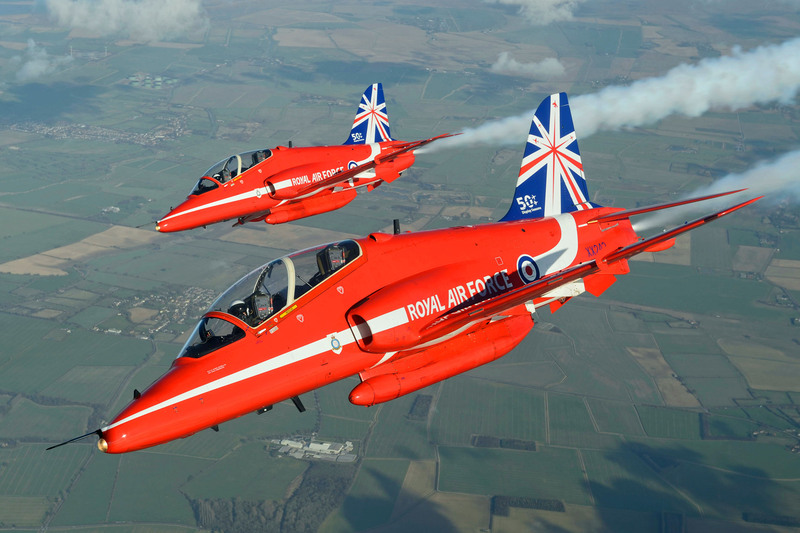 The Typhoon, Tucano, Spitfire, Hurricane, Lancaster and last, but obviously not least, the Red Arrows, will all be part of our Airshow. I am hoping that the Royal Navy will be able to support us as well. 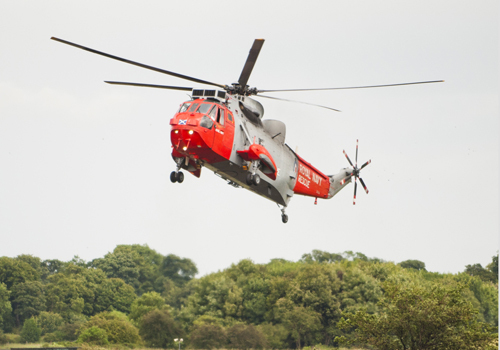 As you may remember, the SAR Sea King from HMS Gannet, Prestwick, was due to take part in our Airshow last year. 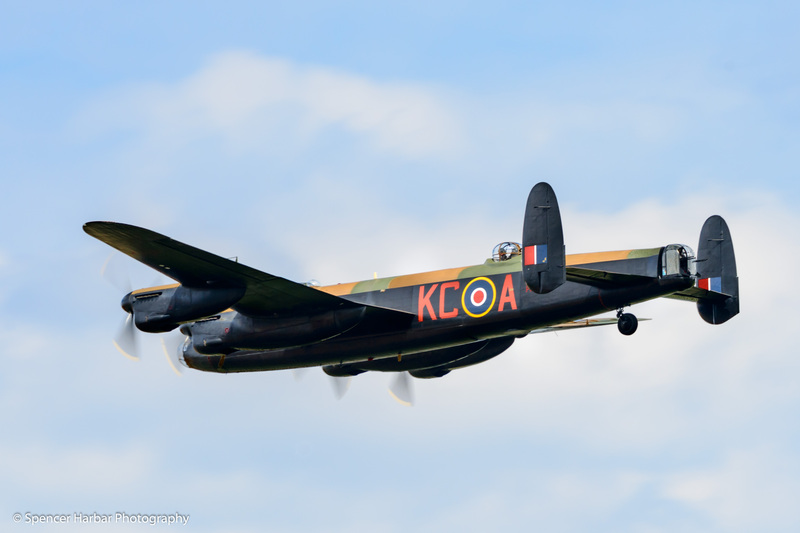 However, on the day the aircraft was called out to an emergency and couldn’t attend – although the fact that the crew subsequently saved somebody’s life puts their absence from an air display into stark perspective. RN Sea Kinghelicopter descending at the Airshow at National Museum of Flight, East Fortune in 2012. I’m keen to attract a choice cross-section of commercially-operated aircraft to complete our line-up. More information in my next blog post. I have already had my initial meeting with the Edinburgh Airport authorities, as once again I shall be using the city’s airport to host some of the aircraft for the show. I am always gratified by the enthusiasm of all concerned at Edinburgh Airport to make the show a success, and once again they seem happy to take on the challenge, with Air Traffic Control, Signature Flight Support and the Edinburgh Airport itself all indicating their willingness to help. It can’t be easy, integrating my display traffic into the already-busy flight schedules of an international airport, and I am always very grateful for their efforts. 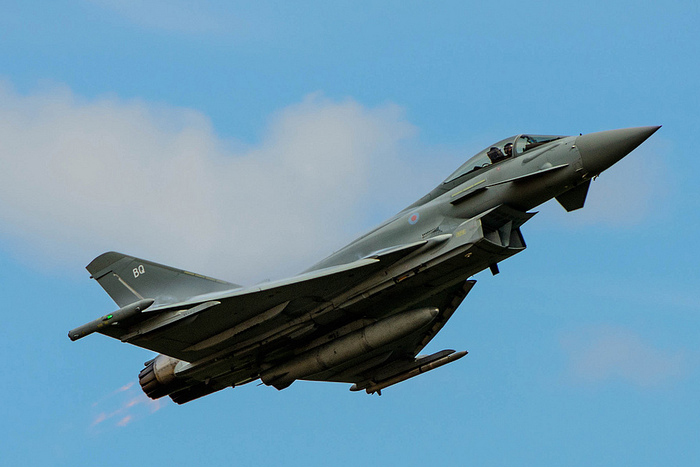 RAF Typhoon display over East Fortune at Airshow 2013 © frontendkindaguy on Flickr. 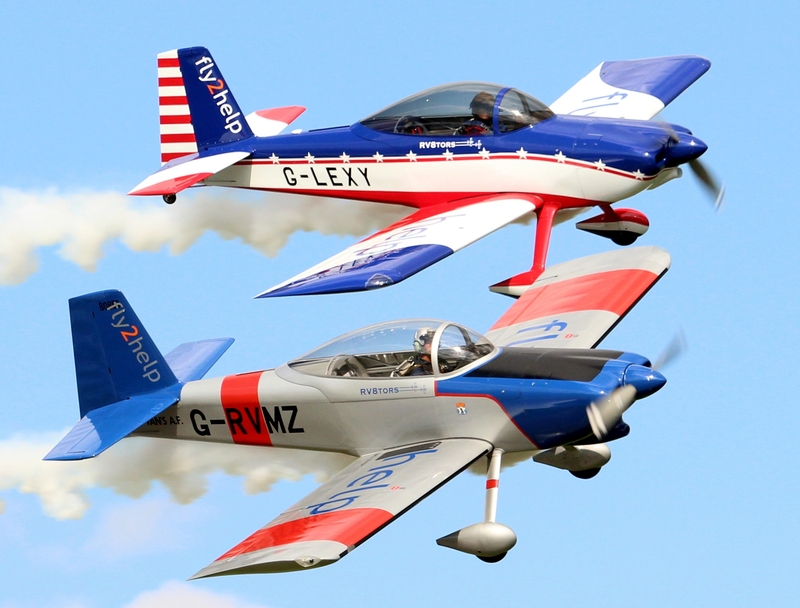 As last year, the display date is quite a busy day in the UK airshow calendar, with displays on the south and east coasts as well as at East Fortune. The ‘biggy’ as far as we are concerned is the Sunderland display, which will take place over the same weekend. The reason is that it is comparatively easy for East Fortune and Sunderland to share some display aircraft, as we are not separated by a mountain range, we are on the same side of the country, and the distance is quite quickly covered by most display aircraft types. 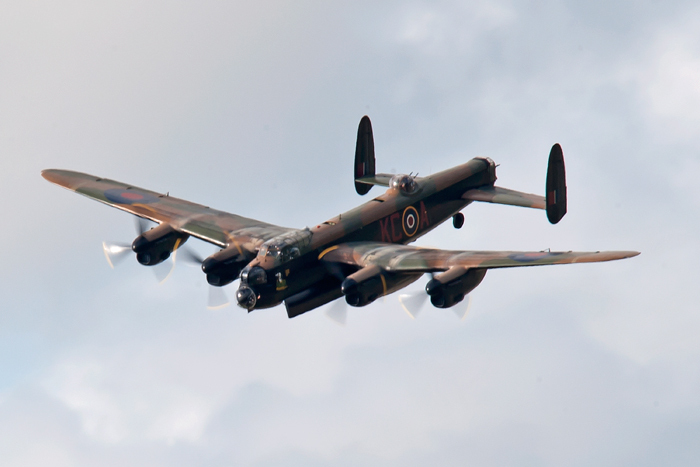 RAF Battle of Britain Memorial Flight Avro Lancaster Bomber. 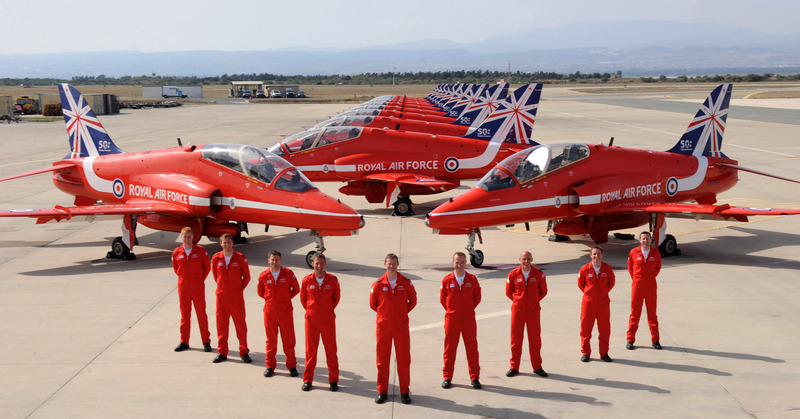 It may seem strange to some that displays share aircraft in this matter but makes the job of the military display teams easier as they can support several displays from one airfield, rather than having to send ground crew and support teams to every location. We have to be very organised as we must not only co-ordinate our own displays but also co-ordinate with someone else’s display as well. That’s it for now, the next main event in the planning cycle is the Emergency Services Meeting, after which planning will really start to gather pace. See you soon, and let’s all pray for a ‘barbeque’ summer. I can’t help myself. I’m an historical writer and I travel a lot but no matter where I go I’m never far from the siren call of a vintage shop. Sometimes it’s a smart, West London boutique and other times I’ll be on a backstreet in Paris or Madrid and I’ll notice something in a dusty window, out of the corner of my eye. Shopping is not supposed to qualify as research but if your period is the nifty 1950s then it isn’t far off. You’re unlikely to pick up early Victorian pieces for a song but there is plenty booty to be had from only 60 years ago. 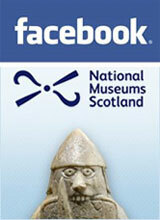 My mother (now 76) is devastated to discover objects from her younger years featuring occasionally in museum collections. It comes to all of us. My obsession started young. My father was an antiques dealer and he used to tell me bedtime stories about the pieces he’d bought at auction that day. He’d draw a diamond bracelet or a little silver jug from his pocket and spin a tale about who owned it and how it had been handed down. Some of my friends don’t understand how intriguing a bit of age can make an object – lots of people prefer things to be new and unowned. But I think of second hand items as pieces with tales to tell – and there’s nothing as valuable as a story. A friend’s son, who is adopted, brought down the wrath of a very politically correct teacher on his parents recently. ‘Mum and Dad say I’m second hand,’ he smiled. The teacher berated my friend at the school gate but she gave as good as she got. ‘Second hand is better. It’s been loved so much more,’ she retorted. She’s right. 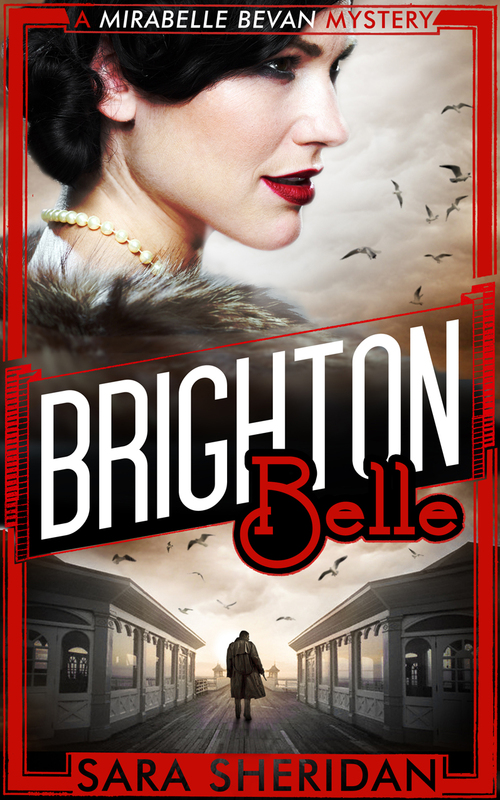 Cover of Sara Sheridan’s novel Brighton Belle, part of the Mirabelle Bevan muders mystery series. The 1950s is one of my favourite eras for design. I dress the heroine of my 1950s Murder Mystery Series, Mirabelle, in items from the V&A’s 1950s collection. She has impeccable taste. 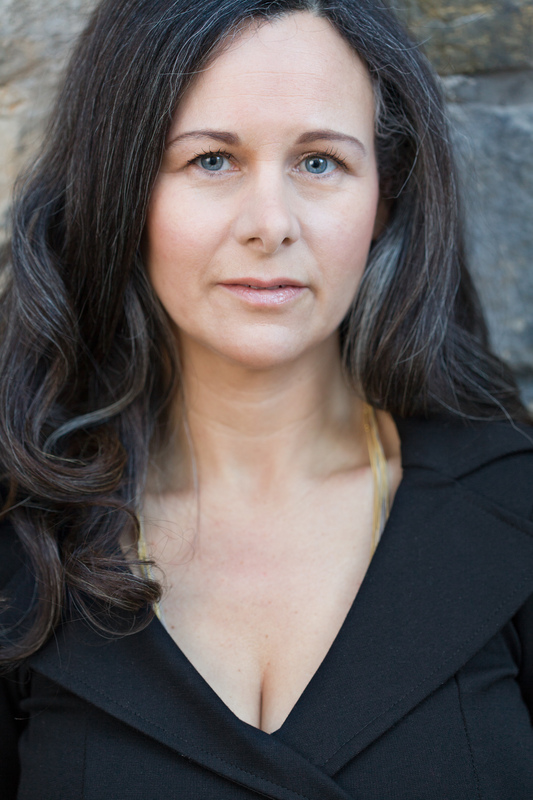 I do with objects of a lower calibre – a sweet pearl ring I picked up on a trip to Manchester a couple of years ago and a burgeoning collection of little cashmere cardigans with pearl buttons. As Make Do And Mend faded out with clothes rationing, women bought such beautiful quality outfits – their eyes were honed in to lush fabrics that were cut with generosity and sewed double seamed. That’s why they’ve lasted so well. Sometimes as I walk around museums (historical novelists are nothing if not swotty) I look at what must at some stage have been personal objects and wonder how well they really represent the person’s life, whoever owned them. What will be left of me in 100 years? And if it is encased in glass will people make assumptions about my life based on a matchbox or a hairbrush? Survivals are so random – it’s just whatever isn’t thrown out or recycled or lost for one reason or another. I like to think that in some of my style choices – fashion or household – I’m carrying a little piece of past generations with me. Like an echo.